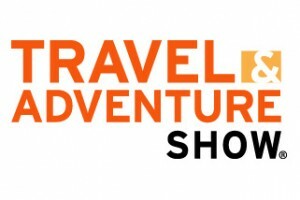 For over 11 years and 54 shows, travel enthusiasts from around the country have been dreaming, planning and finding their next vacation at Travel & Adventure Shows. NOLS will be present at the upcoming show in San Francisco, and we can offer free tickets (use the code EXHNOLS). From African safaris to Caribbean getaways, rainforest adventures, and domestic experiences, you’ll meet hundreds of the top travel brands from around the globe, including NOLS. 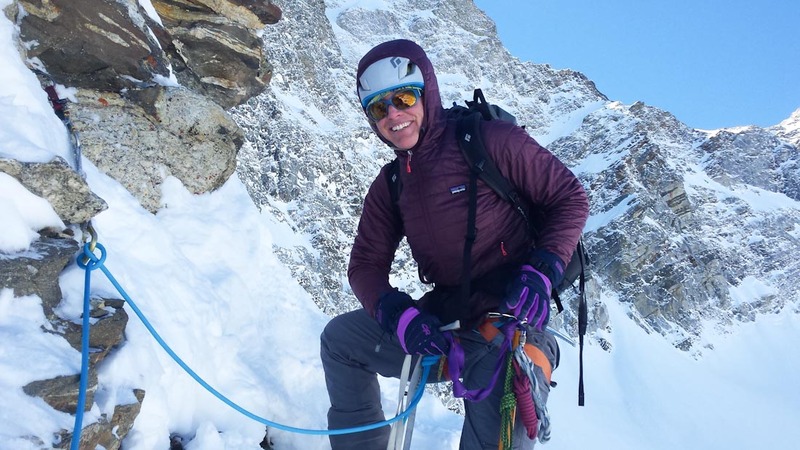 If you’re interested in talking to NOLS about an adventure of a lifetime for yourself or for a young family member, stop by in San Francisco Feb. 7 and 8. 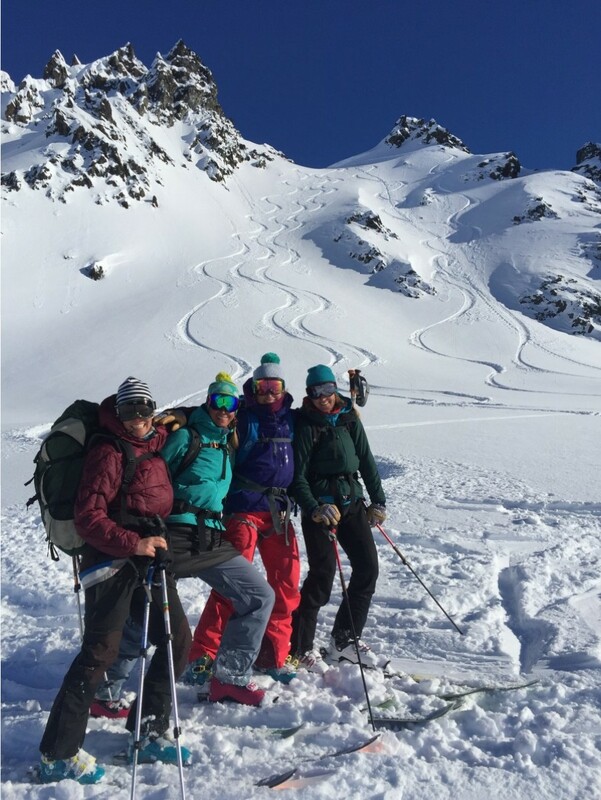 Meet NOLS representatives, watch fun demos, and enter to win that free NOLS course*! Located in seven markets across the United States, the Travel & Adventure Show is like walking through a guidebook contained under one roof. 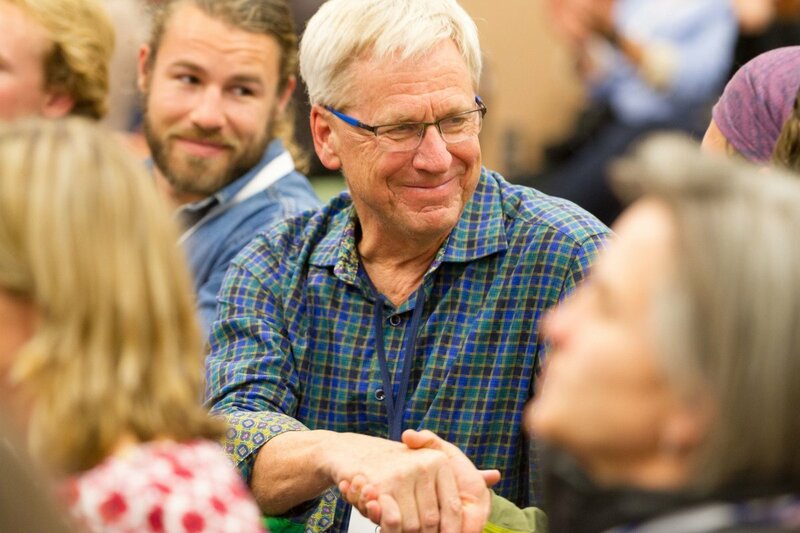 Join us next month in the Santa Clara Convention Center to dream it, plan it, and maybe even win a NOLS course.